Twitter Web Client : @LaurenP14586667's account is temporarily unavailable because it violates the Twitter Media Policy. Learn more. 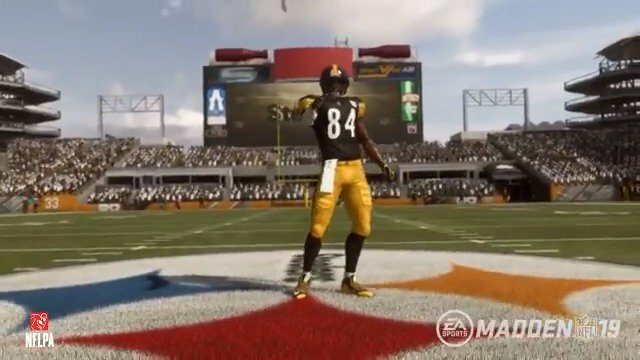 Twitter Web Client : 2 tickets to #NEvsPIT are up for grabs and Antonio Brown wants YOU to have them!